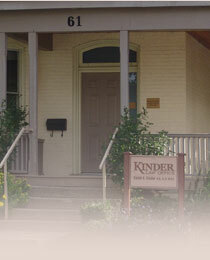 Kinder Law Office has extensive experience in corporate negotiations and contract law. David Kinder’s educational background (MBA) and his corporate experience as an in-house company lawyer have given him a wide knowledge of both the legal and administrative challenges facing business. There can be significant benefits to having a lawyer prepare articles of incorporation, partnership agreements or agreements of purchase and sale of a business on your behalf, helping you to avoid future problems and pitfalls. Our confidential, secure services are ideal for small to medium-sized corporations or partnerships and include preparation of corporate minutes, electronic searches and corporate filings as necessary. 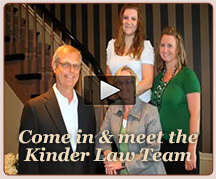 Contact Kinder Law Office to schedule an appointment to discuss your corporate & commercial law needs.